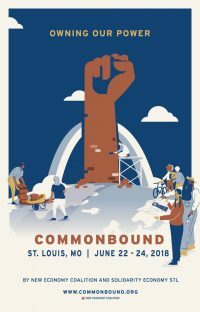 We’ve mentioned this before but this year the FIC is especially proud to be co-sponsoring the New Economy Coalition’s Common Bound Conference in St. Louis, June 22-24. There’s still time to register here. They’re over 700 people across the new economy movement who will come together in St. Louis to connect with one another, share resources, and demonstrate cooperation and dialogue’s power in creating systems that truly meet the needs of communities: not just intentional communities- all communities. In past years, CommonBound has answered the questions of what is a new economy, why do we need one, and who will build it. 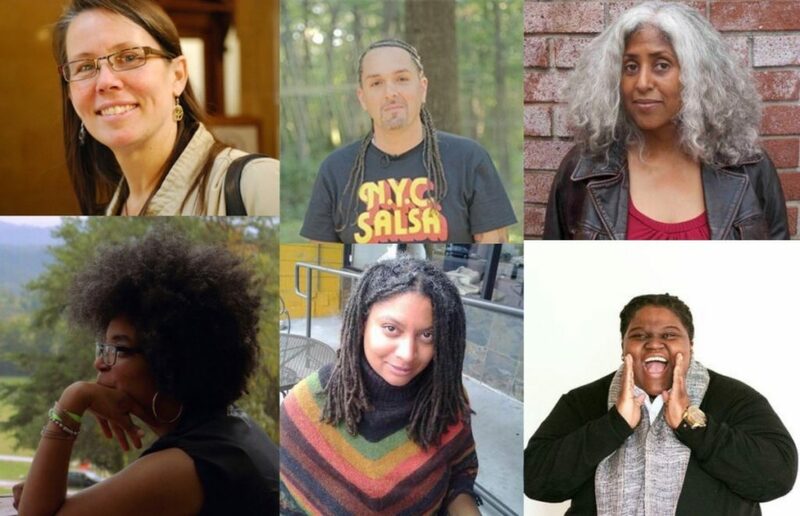 Next June, CommonBound will connect these threads and ask: How? The conference will feature a combination of network gatherings, closed and open work/strategy sessions, trainings, listening sessions, workshops, debates, and other formats exploring a range of topics through thematic tracks. Continuing to build on CommonBound 2016’s decentralized planning model (inspired by the Allied Media Conference) NEC staff will work with over 200 member groups and allies to curate tracks so that the conference programming is shaped and reflects the communities and thought leaders building the new economy movement. 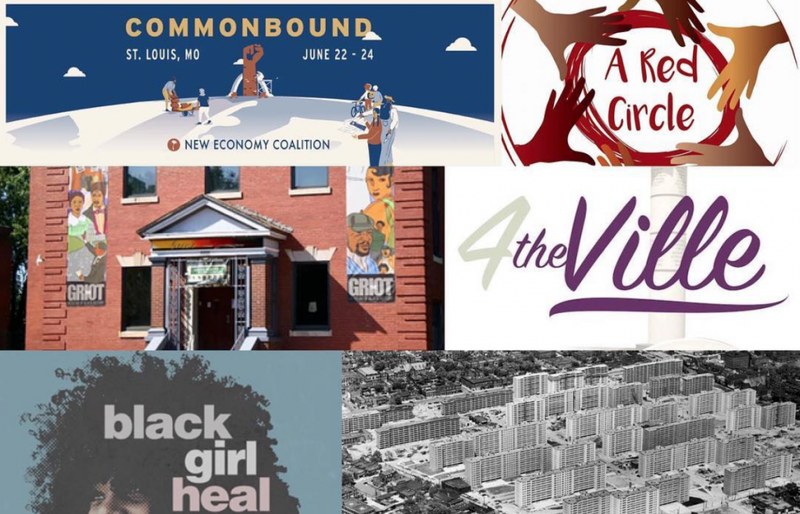 NEC is also partnering with Solidarity Economy St. Louis, a network of St. Louis organizations and individuals, for both planning the event and to ensure it both adds fuel to local organizers’ efforts and grounds visitors in the critical work happening there. 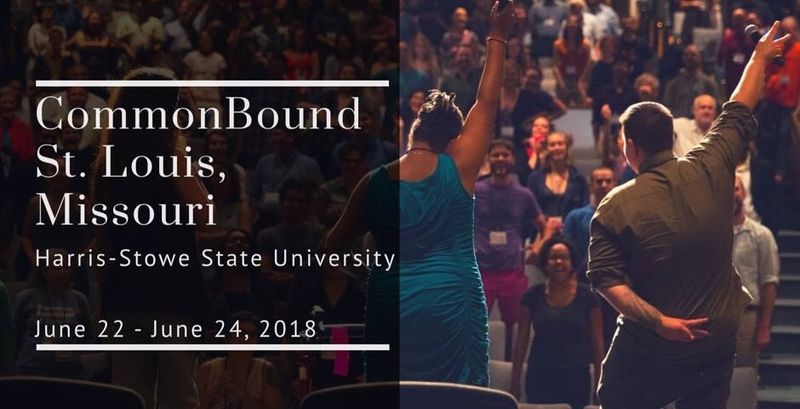 CommonBound 2018 is excited to kick off with an opening keynote panel “Owning This Moment” on Friday evening featuring three amazing movement leaders. Saturday’s keynote panel “Owning Local Power” will follow a musical performance by Ill Dialects. Details here. Common Bound will also take five off-site visits to New Economy projects: Pruitt-Igoe, a public housing project; the Ville, a historic African-American community; Black Girl Heal, a sacred space of dance, poetry, and healing; the Griot Museum of Black History and Culture; and a work day with Red Circle. If you can’t make it to St. Louis Common Bound will also be providing a livestream. Working with the team at the Extraenvironmentalist Common Bound will provide live broadcasts of the plenaries, plan on recording multiple workshops and producing a short feature story on one the St. Louis site visits for release after the conference. Register for your livestream ticket today. It’s pay what you can! The ticket allows you to watch along and participate virtually. Obviously, we’d prefer to see you in person. But if you can’t attend, it’s still a chance to get in on the CommonBound action! We already know that our current economy isn’t working for the 99 percent and is built on theft, exploitation and oppression. Every day, our communities are faced with an onslaught of violence and repression. But we also know that we are brilliant and capable of shaping a different world, that we can come together to create, resist, and transform ourselves and our realities. Please join the FIC and Common Bound in creating a New Economy!